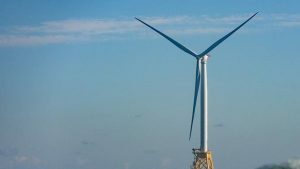 Connecticut’s Department of Energy and Environmental Protection has selected Ørsted’s Revolution Wind project to move forward to negotiate a fixed-price power purchase agreement (PPA) with the state’s power distribution companies for 0.42TWh per year equivalent to 100MW offshore wind capacity. 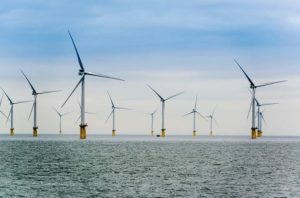 Ørsted US Offshore Wind has received approval from Connecticut’s Public Utilities Regulatory Authority for a 20-year power purchase agreement (PPA) for its Revolution Wind offshore wind farm. 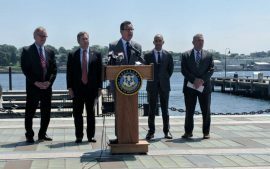 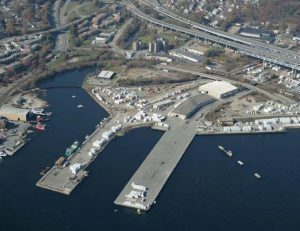 The Governor of Connecticut Dannel P. Malloy is requesting an approval from the State Bond Commission for a USD 15 million investment to upgrade the State Pier in New London and enable it to be used for seven offshore wind projects planned in the northeast. 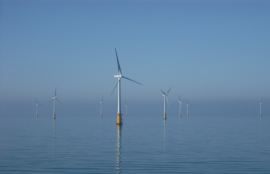 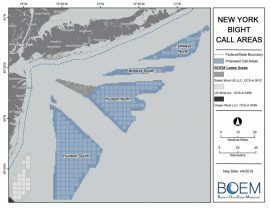 US offshore wind developer Vineyard Wind LLC has responded to Connecticut’s Department of Energy and Environmental Protection’s (DEEP) request for proposals for offshore wind energy. 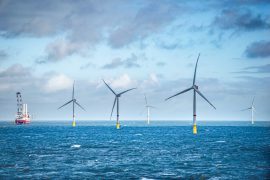 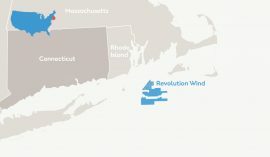 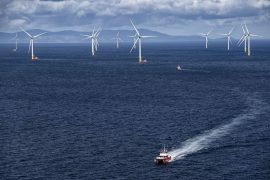 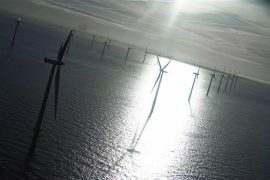 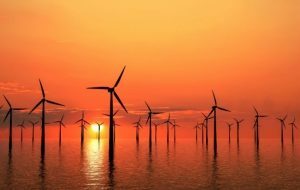 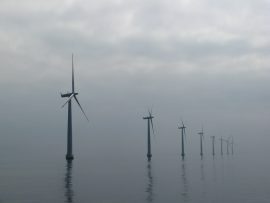 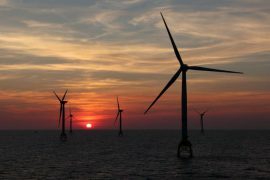 US-based offshore wind developer Deepwater Wind has proposed to supply 200 megawatts from its Revolution Wind project to Connecticut. 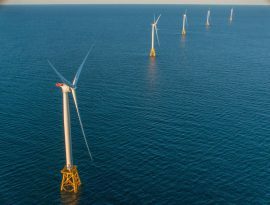 Ørsted and Eversource have through their joint venture, Bay State Wind LLC, submitted a bid to build Connecticut’s first offshore wind farm, in response to the state’s request for proposals for offshore wind energy generation. 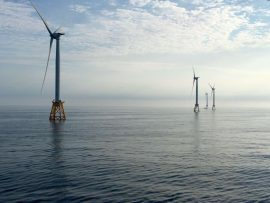 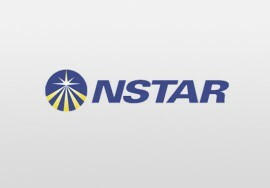 The Department of Energy and Environmental Protection (DEEP) of the US state of Connecticut has issued a Request for Proposals (RfP) seeking to solicit up to 825,000 MWh of offshore wind-generated power annually. 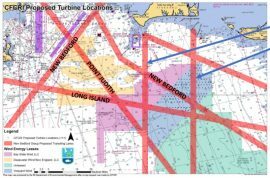 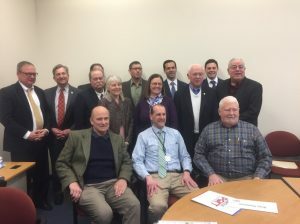 Vineyard Wind has formally endorsed a transit corridor plan for fishing vessels in federal waters off the coast of Massachusetts and Rhode Island, which includes a direct passage through the middle of the company’s 800MW offshore wind lease area. 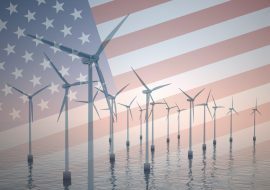 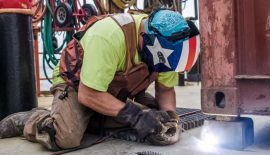 The offshore wind industry could support an annual average of 847 jobs in the U.S. state of South Carolina through 2035, according to The South Carolina Jobs Project: A Guide to Creating Jobs in Offshore Wind report. 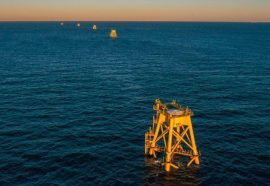 US offshore wind developer Deepwater Wind has adopted a procedure designed to prevent impacts to commercial fishing gear from offshore wind energy activities. 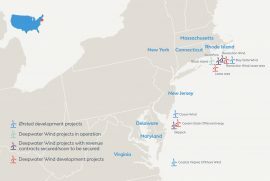 The New York-based Reinauer Group of Companies has formed Windserve Marine LLC, a new member company established to provide support services to the US offshore wind industry. 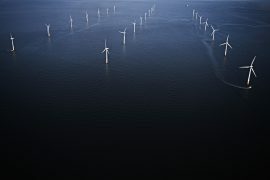 Danish offshore wind developer Ørsted reported DKK 3 billion (EUR 402.7 million) net profit in the first quarter of 2018, a 150% spike compared to the same period last year, largely due to a strong performance of operating wind farms in the UK. 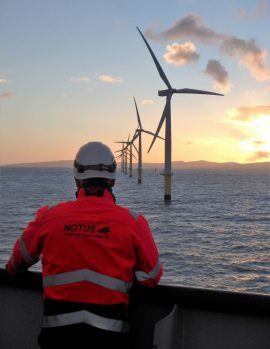 Notus Heavy Lift Solutions has entered the US offshore wind market with the launch of an office in New York.